Steve Viola is a SVP of Broadcast Design for FX Networks, Los Angeles, California. Originally from Philadelphia, Steve studied media arts and design at Drexel University. There, he focused on digital media and then studied typography under typographer John Langdon. 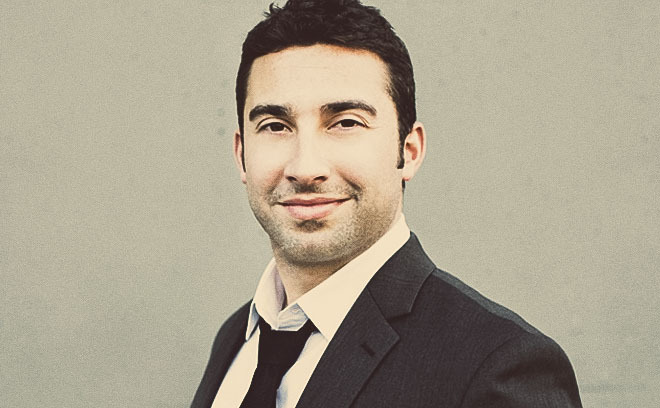 Steve has worked in graphic design, motion graphics, and visual effects for film and marketing over nearly 10 years. He has won numerous awards and worked as a designer, an art director, and a creative director for various studios including Universal Pictures, Intralink, The Cimarron Group, yU+co, Rok!t Studio, Method Studios, and now FX Networks. He has also been an instructor at Otis College of Art & Design. His notable title sequences as creative director or title designer include The Avengers, Captain America: The First Avenger, Madea’s Big Happy Family, and X-Men Origins: Wolverine.